The IPCC report Oct 18 makes grim reading - climate change is happening faster than we thought, we have 12 years to reduce emissions drastically to keep global warning to 1.5C. We are on the brink of runaway climate change and “the window of opportunity is nearly closed”. 21 UK councils have declared a climate emergency and committed to zero emissions across the town/city by 2030, scope 1, 2 and 3. This includes tech for all organisations across the city - their own infrastructure, datacentres, SaaS, cloud, manufacturing, disposals, across the entire supply chain. how can they achieve this? Lots of work has been done on ethical / sustainable supply chain for fashion and food, but not much for tech. Anyone interested in collaboration in this area? 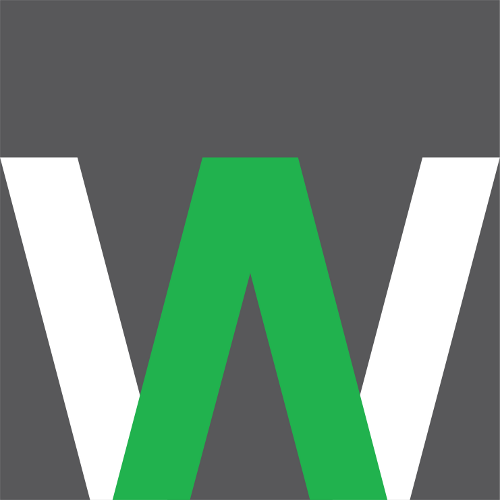 Green, Icelandic web hosting and virtual servers from Webarchitects. See you all on the barricades! Thanks @jdaviescoates, yes that page does need updating. Although our Sheffield data centre servers (and office) are powered from electricity that we pay Good Energy for I’d like to do more, I’m hoping to have a meeting soon with one of our members, Sheffield Renewables, to discuss the possibility of installing some PV panels on the roof of the data centre to directly power the servers during daylight hours and perhaps store some energy in batteries for other times. assist companies in reducing the financial and environmental cost of using IT in business. Companies benefit by reducing their energy bills; reducing their carbon footprint; meeting new and upcoming legislation or guidelines and minimising their impact on the environment. I can recommend the community and activities of http://climateaction.tech/ as a starting point for tech people looking at how they can get involved with the climate space. Thank you everyone who replied and for the links. I have some academic papers in this space, lots of ideas, an unfinished product, 2 case studies (Ecology Building society, Selfridges), some market research, prospects and unfulfilled customers which I can bring to this; I’m sure others also have lots of ideas. What’s the best way to progress this? More posting in this thread, a call (Skype? ), some kind of workshop? What’s the best way to progress this? Put it on the agenda for Cotech Spring Conference if and when it’s confirmed? 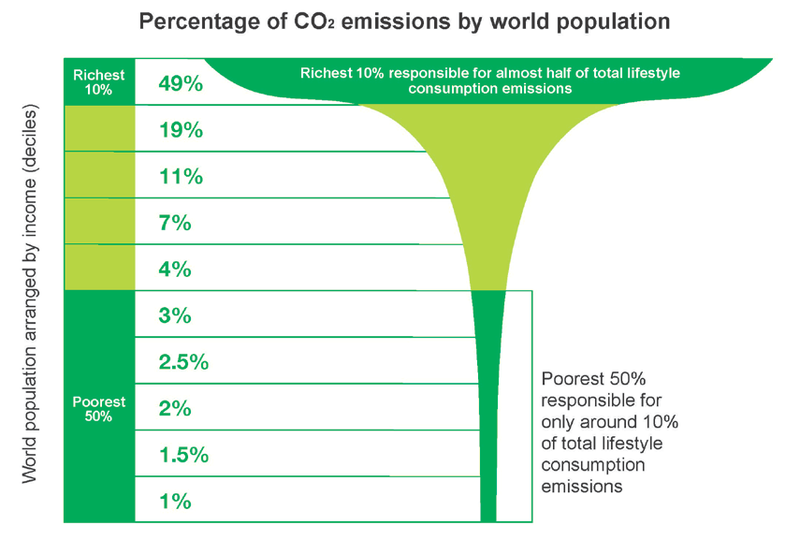 I think it is crucial not to forget the fact that the main problem is the extreme inequality and waste generated by capitalism (and of course the, almost un-mentionable, fact that the worlds biggest consumer of fossil fuels is the US military), see for example this 2015 report from Oxfam. Fighting climate change? It's mostly about the ten per cent. Kevin Anderson was also quoted in a recent Counterpunch article on Capitalism’s Ownership of Global Warming. Suggestion: for CoTech Spring Gathering (later this month) would it be OK to invite Extinction Rebellion (XR) to give a short talk (20 mins?) as part of Climate Emergency and Tech proposed a while ago by Dot, And to stay for the discussion if they wish. I think XR people could learn a bit about tech and CoTech could learn about this important issue. I don’t see why not, @naomi has already mentioned this on the other thread. For the Spring Gathering on 25 - 26 April the theme of Climate emergency and tech looks like being discussed on the Friday. @Dot you asked earlier if anyone is interested in collaboration in this area. So far we have @Naomi, me, and possibly a short talk by Extinction Rebellion. If you’re still interested would you like to get in touch? Please let me know ASAP if this is happening, so I can get back to the XR person who offered to talk. Thanks! hi … yes I’m really excited to see that this may be on the Agenda. I’ve been working with XR in Bath and we successfully lobbied local council to declare a climate emergency and commitment to reduce emissions to zero by 2030. This will feed through to procurement, and is something that tech co-ops could help them achieve. I also have a short talk I have given about environmental impact of tech, happy to provide a condensed version of it if that would work… and yes, I started some work in this area and have some ideas for products and services, very keen to meet others who may want to collaborate. and finalised on the first morning of day one. In discussion with @polly the proposal is taht the final agenda will be discussed online at CoTech Spring 2019 Gathering : 25-26th April in Sheffield but only finalised on the first morning of each day. So it’s a fairly informal ‘gathering’ rather tahn a confernce with a very fixed agenda. However there will be an all-group meeting at the start of day 1 and day 2, after which people (we’re expecting between 30 and 40) will split off into groups for workshops, decided on the day. Then at the end of the day we’ll get together for an all-group feedback.